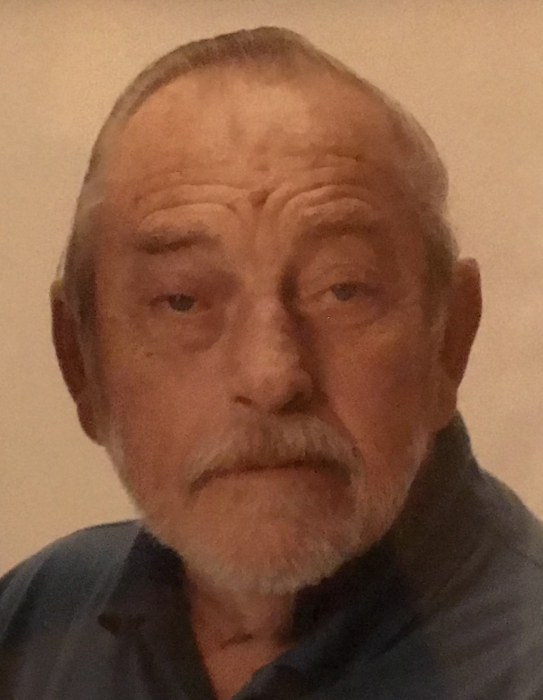 William L. “Bill” Hamilton, 76, of LeClaire, Iowa, passed away peacefully on Saturday, January 19, 2019 at the Clarissa C. Cook Hospice House in Bettendorf, Iowa with his family by his side. Funeral Services & Mass of Christian Burial will be held at 11:00 a.m., Thursday, January 24, 2019 at Our Lady of the River Catholic Church in LeClaire. Visitation will be held from 4:00 p.m. to 6:00 p.m. on Wednesday at McGinnis-Chambers Funeral Home in Bettendorf. An additional visitation will be held one hour prior to Mass on Thursday. Burial is in Glendale Cemetery in LeClaire. Bill was born October 30, 1942 in Modena, Missouri, the son of William & Shirley (Bain) Hamilton. He was a graduate of Bettendorf High School and was united in marriage to Betty L. LaFayette on January 26, 1963 in Bettendorf at Our Lady of Lourdes Church. They were blessed with three children. Bill retired in 2002 from Alcoa where he had been employed for forty years. An avid fisherman, he fished all over the country and in Canada. He and Betty also traveled extensively, visiting Europe and many US destinations including Las Vegas several times. He will be remembered as a loving and devoted husband, a caring father and an adoring grandfather. Those left to honor his memory include his wife, Betty; his daughter, Stacey Hamilton of Bettendorf; his sons and daughters-in-law, Bill & Elizabeth Hamilton Kansas City, Missouri and Brad & Leslie Hamilton of Davenport, Iowa; his grandchildren, Samantha, Alex, Elisa, Ashlei, Jerzey, Grace and Joon; his sisters, Roberta Jarvis of Columbus, Mississippi, Becky (John) Creek of Lebanon, Tennessee and Norma (Bo) Wooten of Columbus; many nieces and nephews; and his sisters and brothers-in-law, Barb & Steve Menke, Doug and Cathy LaFayette, Cindy Harrison and Randy & Vicki LaFayette. The family would like to thank the doctors, nurses and caretakers of the Specialty Surgical Floor at Genesis East Hospital and the nurses at Clarissa C. Cook Hospice House for their excellent care and compassion. In lieu of flowers, donations can be made in Bill’s honor to the Clarissa C. Cook Hospice House; the Riverbend Food Bank or to Cafe on Vine. Online condolences may be expressed to the family by visiting Bill’s obituary at www.McGinnis-Chambers.com.